Home / The Survival Aids Blog / Survival Aids supply Armed Forces of Malta with new Multicam combat uniform. Survival Aids supply Armed Forces of Malta with new Multicam combat uniform. 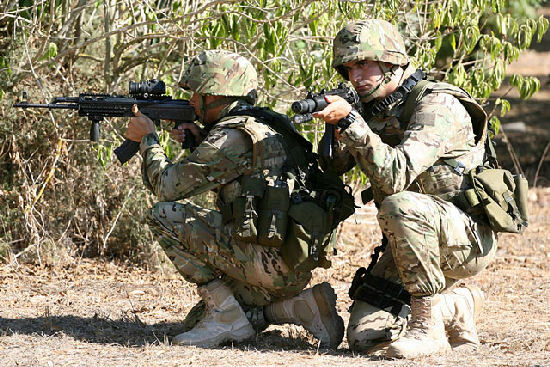 On 1st August the Armed Forces of Malta (AFM) announced the introduction of a new combat uniform to replace the outdated M81 Woodland Camouflage pattern. The initial batch of uniforms, supplied by Survival Aids UK Ltd (a division of Cadet Direct) as part of a half £million contract, consist primarily of trousers, shirts, smock and cap tailored from genuine MultiCam fabric. Previous	AFM Launch new Combat Uniform supplied by Survival Aids.